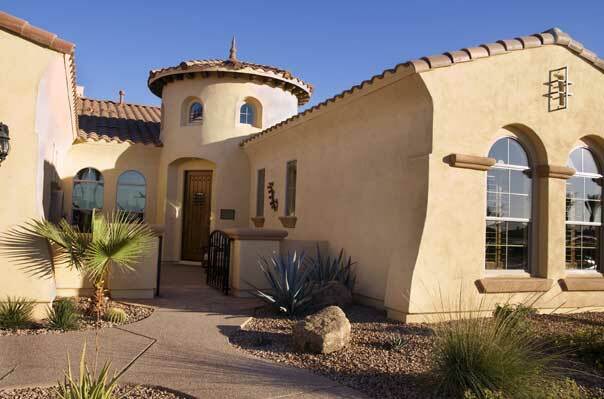 Let us manage your rental property in Providence, Las Vegas or Henderson. We care for an extensive portfolio of single family homes, townhouses and condos in Providence, North Providence and Henderson. Quality Maintenance & Repair. Our long-term relationships with Providence' finest suppliers enable us to provide our clients with reliable, cost-effective maintenance and repair services, ensuring the value of your property stays strong. Providence has established itself as one of the top ten master planned communities in the Nation. Located in the Northwest corner of the Las Vegas valley, the community spans 1200 acres with Mountains to the West of the community. The elevation offers beautiful views of Las Vegas, creating the feeling of being remote while only a few minutes from the shopping and amenities of Centennial Hills, with Summerlin only a ten to fifteen minute drive to the South. Providence is designed to create the feel of life in a small town in a “simpler time” as they proclaim on the official website. Even before the first homes were started, the developers imported over 4000 trees to line the wide streets and promenades in the community. Shrubs and grass have been added into the common spaces to create a lush environment while being careful to choose varieties that will do well in the desert while maintaining the Providence commitment to a water conscious approach.